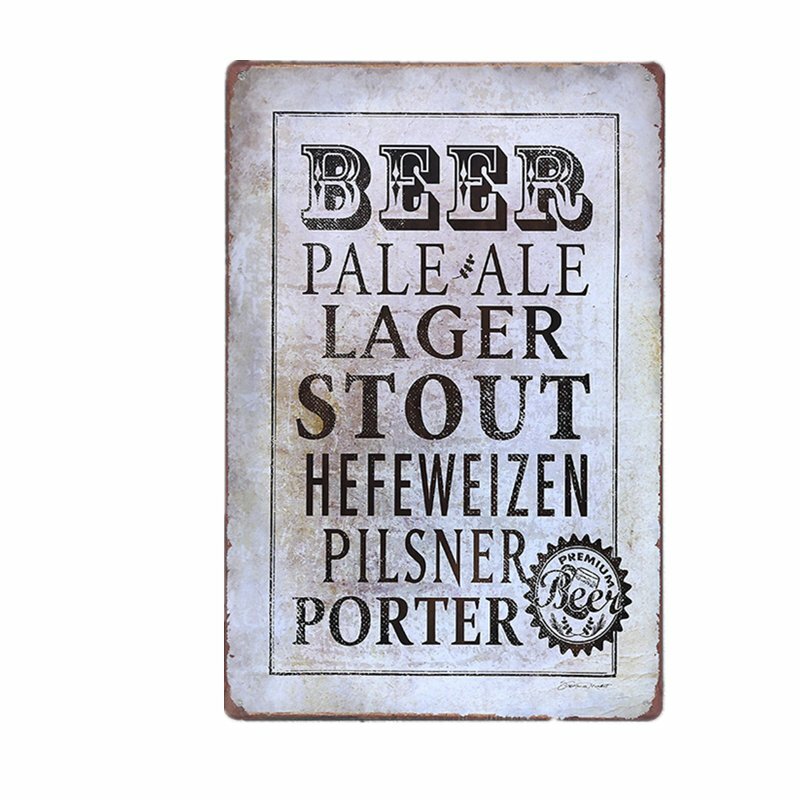 Metal tin signs are widely used at bars, pubs, clubs, houses, coffee shops, stores, restaurants etc. decorations or can be used for wedding, birthday, ceremony or any kinds of events gifts or as collectibles. We ship by USPS and Time delivery is about 15-20 work days.When you place an order, please choose a shipping method and pay for the order including the shipping fee. We will send the items within 3 days once your payment is completed.which may affect how quickly your product is inspected. Please note that buyers are responsible for all additional customs fees,brokerage fees, duties, and taxes for importation into your country. These additional fees may be collected at time of delivery.